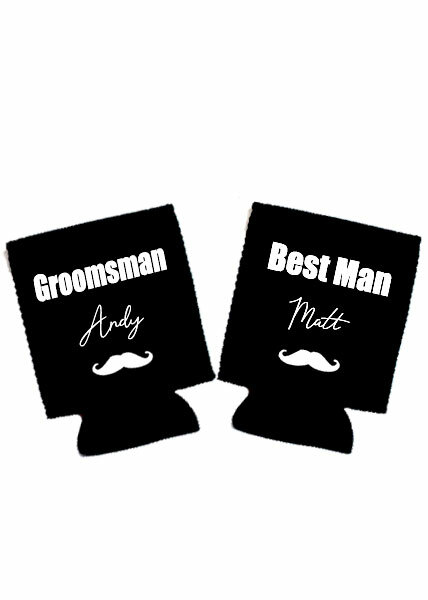 We provide bridesmaid gifts and bridal party gifts. Please browse through all our bridesmaid gift ideas to find the perfect presents for your bridesmaid – at affordable prices. 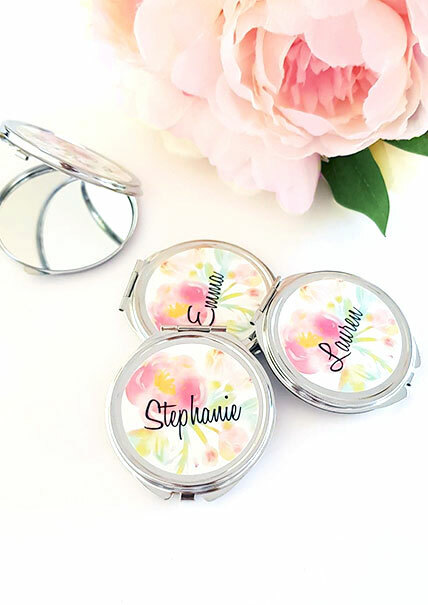 With many of our bridesmaid gifts you can customise the gift with a name to add that extra special touch to your gifts. 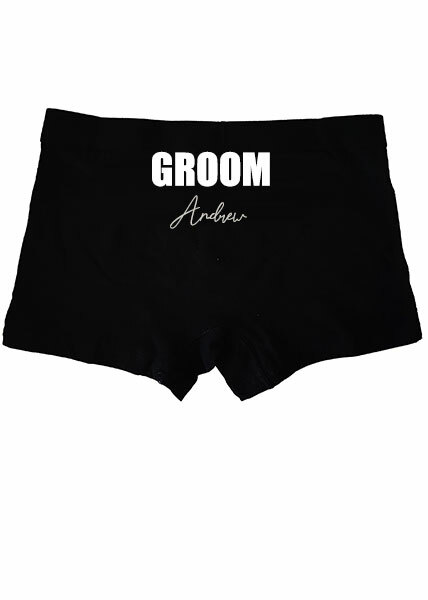 Preparing for your special day is such an exciting and a seriously busy time so if you are looking for high quality and affordable Bridesmaid gift ideas you are definitely in the right place, All Things Nice Store is Australia’s home for Bridal Party robes and personalised gifts. We absolutely love being part of so many beautiful Weddings across Australia, New Zealand, the United Kingdom and Europe with items for every member of your Bride Tribe. 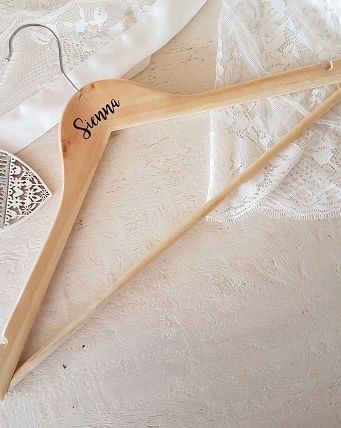 From cotton, lace or satin robes to tote bags, hangers to jewelry we’ve got so many options for you to browse, with gift ideas to suit every style and the all important Wedding budget. Showing your besties how much they mean to you on your special day is a memorable moment that you’ll all treasure forever and want to capture on camera, and we’ve got you covered! Our stunning range of robes will make your Wedding morning photographs even more beautiful and our tie the knot jewelry will add the finishing touches to your Bridesmaid looks. 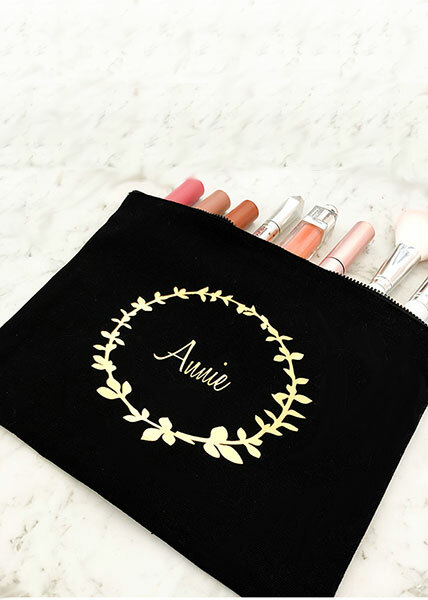 Your tribe are such an important part of your day and we are here to help you show them what they mean to you with our gorgeous selection of personalised gifts. 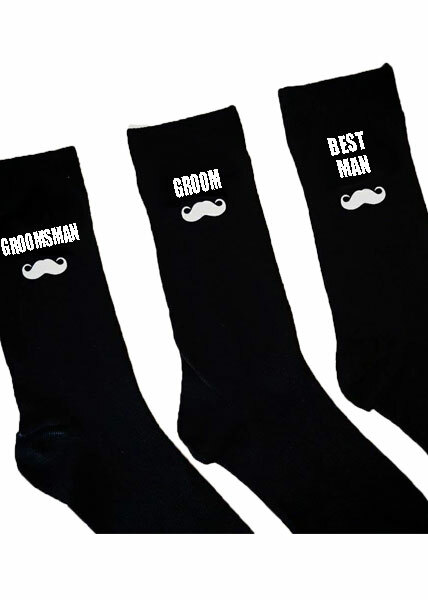 And make sure you don’t forget your Mum (Mother of the Bride), Mother of the Groom (got to keep her sweet), Future Sister in Law and everyone else making up your awesome Bridal Party, our range covers all those legends to, we’re your one stop shop for Wedding gifts. 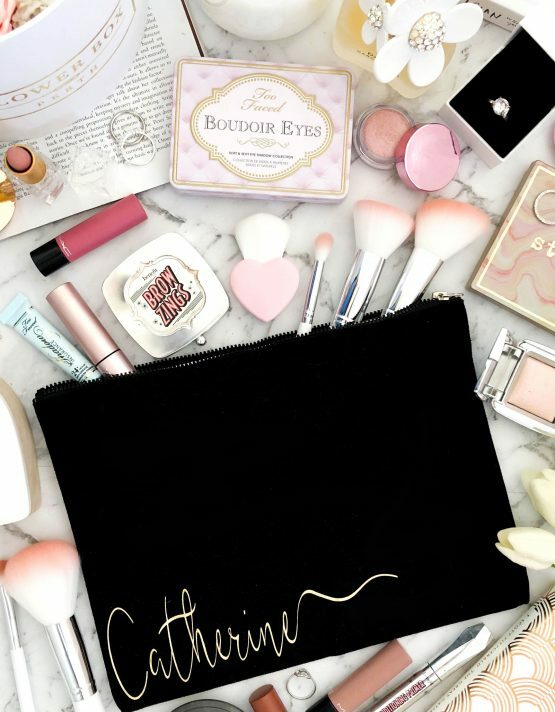 All of our Bridesmaid presents can be personalised to suit most requests, just get in touch to discuss the options and your ideas. 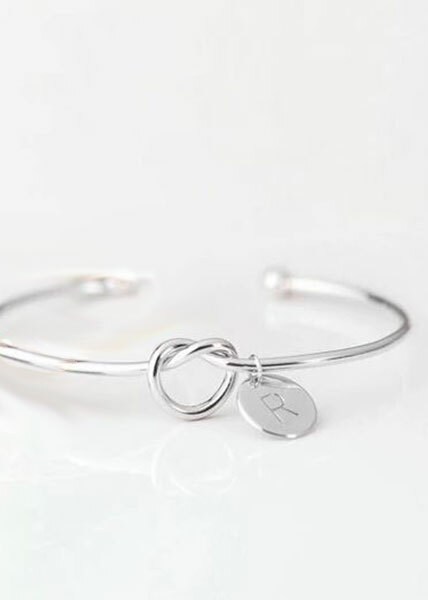 Our passion for creating beautiful keepsakes means we are constantly adding new lines and products to the store so keep checking back to see what’s new. All of our items are carefully personalised by hand using high quality prints making your gifts totally unique, made with love and care. 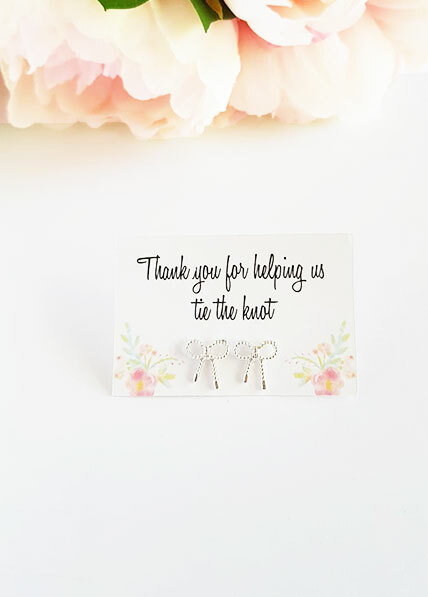 Sometimes Bride’s leave keepsakes to the last minute but don’t panic, we can normally accommodate rush orders just be sure to get in touch with our friendly team to arrange the best solution for your requirements. Head to the contact page and send us a message and include as much detail as possible we will be sure to get back to you as soon as possible. You’ve got the dress, tasted the cake, locked in the venue and filtered through the dodgy DJ’s. Now it’s to get Wedding ready with us and tick Bridesmaid Gifts off your long to do list. If you have any questions, please don’t hesitate to get in touch with us, our friendly team are always happy to help. Don’t forget to check out our blog for Wedding morning tips to keep you a cool and calm collected Bride. We’ve got a few good tricks up our sleeves to make getting ready a breezey and fun event without the stress or last minute panic. It’s such a special time and we are so excited to be a part of your big day. 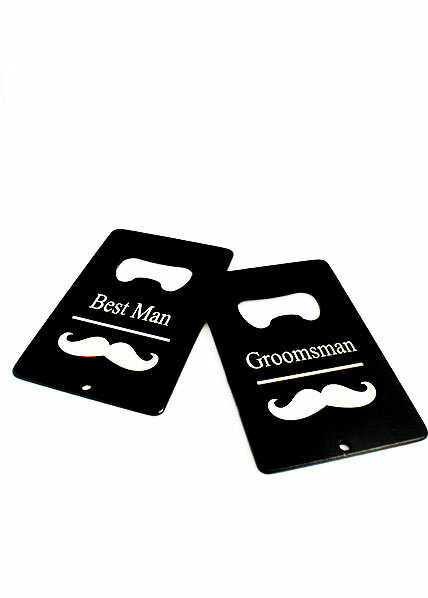 Please don’t hesitate to contact us should you wish to discuss any of our bridesmaid gifts. We hope we have provided you with some great bridesmaid gift ideas. Happy shopping.